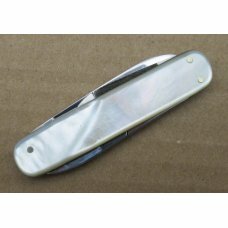 J. MOEDE / SOLINGEN / ROSTFREI Folding Pocket Manicure Knife. 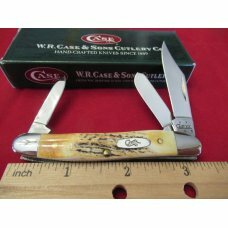 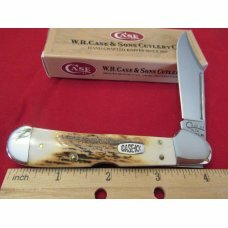 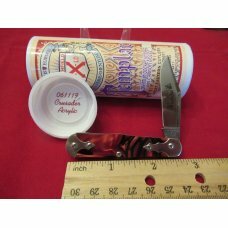 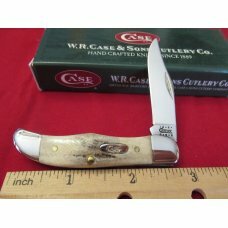 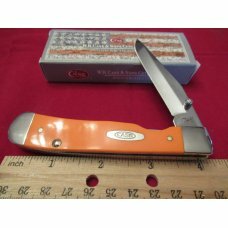 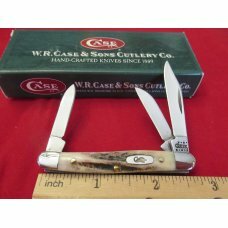 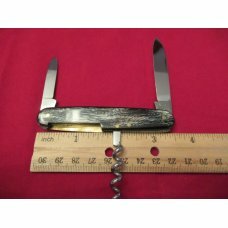 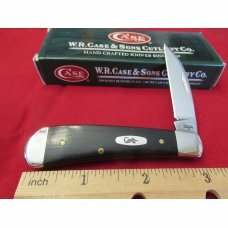 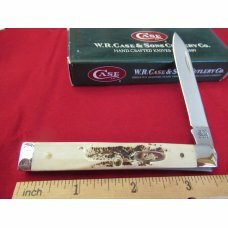 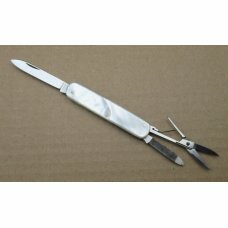 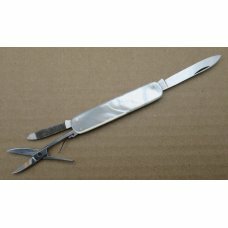 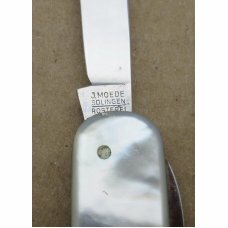 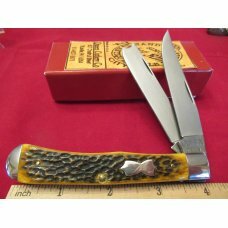 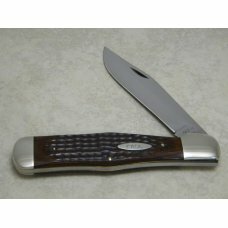 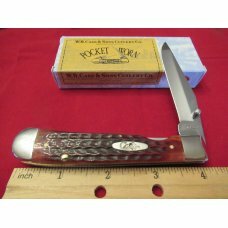 Item # 18315 : J. MOEDE / SOLINGEN / ROSTFREI Folding Pocket Manicure Knife. 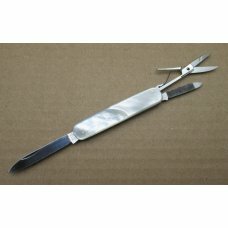 Length closed - 3-1/8 inches.